Women’s professional golf has a set of major championships which parallels that in men’s gold, but the women’s system is newer and far less stable than the men’s. As of 2013, there are 5 tournaments which are designated as majors in women’s golf by the LPGA Tour. As of 2018, the order in which the women’s majors are played are as follows: ANA Inspiration (previously known as the Kraft Nabisco Championship), U.S. Women’s Open, Women’s PGA Championship, Women’s British Open, and the Evian Championship. The ANA Inspiration, which is sometimes still referred to as the Dinah Shore, is one of the 5 major championships in professional women’s golf. Held yearly at the Mission Hills Country Club in Rancho Mirage, California, the ANA Inspiration is an official event of the LPGA Tour. Originally founded in 1972 by entertainer Dinah Shore, the tournament has been classified as a major since 1983 and has been held at the Mission Hill Country Club since its inception. As the 1st major of the year, the ANA Inspiration is usually played in late March or early April, and the current champion is Ryu So-yeon of South Korea. The United States Women’s Open Golf Championship is the oldest of the LPGA Tour’s 5 major championships and was established 71 years ago in 1946. The U.S. Women’s Open is the only event that has been recognised as a major by the LPGA since the group’s finding in 1950. Usually held in early July, the championship has the highest purse in women’s gold, at $5 million in 2017. Owing to the size of the purse offered, the U.S. Women’s Open always offers exciting betting opportunities thanks to a wide variety of NZ betting sites. The Women’s PGA Championship is the 2nd oldest golf tournament in the history of the LPGA and is surpassed only by the U.S Women’s Open. Founded in 1955, 62 years ago, it is one of the 5 majors on the LPGA Tour, but it not recognised as a major by the Ladies European Tour which does not recognise any of the 3 majors played in the United States. The current champion is Danielle Kang of the United States who won $525,000 of the $3.5 million purse at the Olympia Fields Country Club in Illinois by the margin of a single stroke. 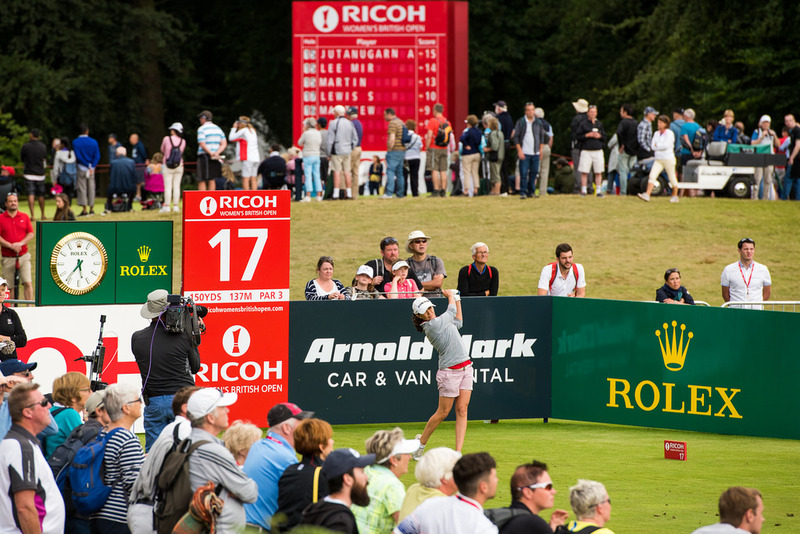 The Women’s British Open, which was established 41 years ago in 1976, is a major championship of women’s professional golf, recognised by both the LPGA Tour and the Ladies European Tour as a major. The hosting course varies and is played annually in August. The reigning champion is In-Kyung Kim of South Korea who took $504.821 of the $3.25 million purse at the Kingsbarns Golf Club in Fife, Scotland, by a margin of 2 strokes. The Evian Championship is a women’s professional golf tournament which is played at the Evian Resort Golf Club in Évian-les-Bains, France each September. Founded 23 years ago in 1994 on the Ladies European Tour as the Evian Masters, it is 1 of 2 major championships on the LET and it became an official LPGA co-sanctioned event in 2000, which also included a significant increase in purse size. The current purse is $3.65 million, making it the 2nd-richest in women’s golf after the U.S. Women’s Open and the current champion is Anna Nordqvist of Sweden who took her $547,500 share of the purse by playoff.